 We welcome you home to Lehigh Square. 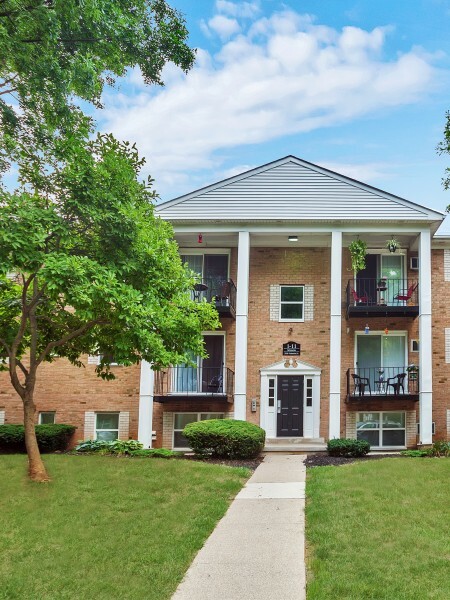 Nestled in the picturesque Lehigh Valley, Our newly renovated apartment community lets you enjoy all of the benefits that country-living promises while being only minutes from downtown Allentown. With South Mountain Preserve as our backdrop, our newly renovated apartment community is the perfect place to call home for you and your pets. Please click on our pet policy link and call our leasing office for more information regarding any possible pet restrictions or guidelines. We know you will find your perfect fit from our wide selection of one and two bedroom floor plans with the spacious layouts you have been looking for. Designed specifically with you in mind, our renovated interior spaces feature select finishes that provide modern functionality for your living convenience. With modern appliances, designer cabinetry, and granite-like countertops, you will feel like a pro in our bright and open kitchens. We know you will feel right at home at Lehigh Square the moment you step on upgraded plank flooring leading out to eye-catching balconies. Enjoy more of our full amenities package that accommodates your active lifestyle. Make a splash or relax in our seasonal swimming pool in our beautiful courtyard with a kiddie pool as well. Enjoy more of the sunshine in our expansive sundeck or fix up a meal in our shaded picnic area with BBQ grilling stations. Our brand new fitness center and bark is the perfect place to race your heartbeat and enjoy the view. Close to it all, residents of Lehigh Square enjoy easy access to the sport mecca of the Lehigh Valley. Between PPL Center and Coca-Cola Park, enjoy your favorite sports all year round. Many golf courses are also easily within reach including Lehigh Country Club, Saucon Valley Country Club, and Brookside Country club. A wide selection of shopping and dining also awaits you at South Mall and The Promenade Shops at Saucon Valley. Call us today to schedule a tour of your future home in Allentown, Pennsylvania.